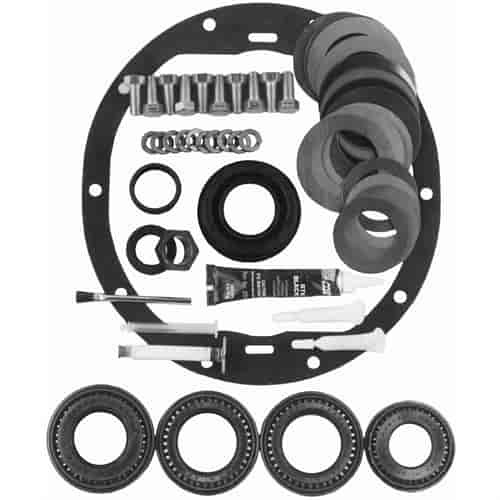 Richmond Gear Differential Complete Kit Ford 9"
Does Richmond Gear 83-1005-1 fit your vehicle? 83-1005-1 is rated 5.0 out of 5 by 2. Rated 5 out of 5 by Kerry60 from Good product I have used this product before on other cars.Works great Thanks Jegs! Rated 5 out of 5 by Bob 598 from Great product! Quality bearings and seals everything you need to do it right.